Ready to break away from your 9 to 5? Starting your own business is one of the most rewarding things you can do. But it’s not easy, Especially when you’re working a full-time job. 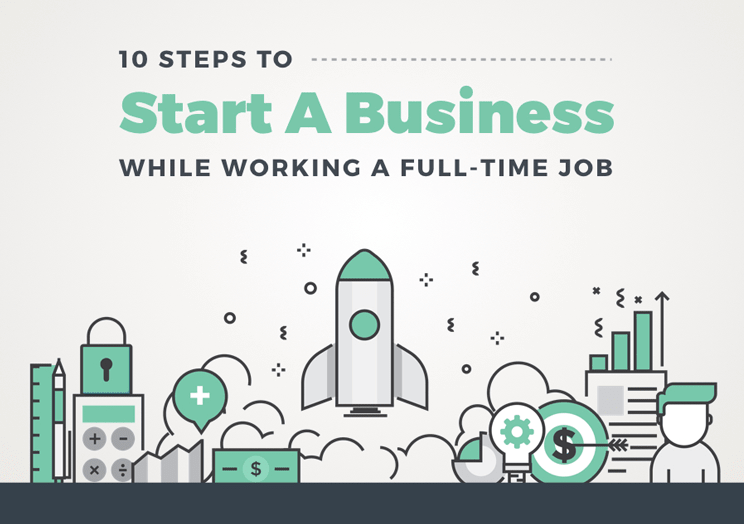 There’re some incredible advice for people who want to start a business. So Brian Downard teamed up to create this awesome infographic to help you.